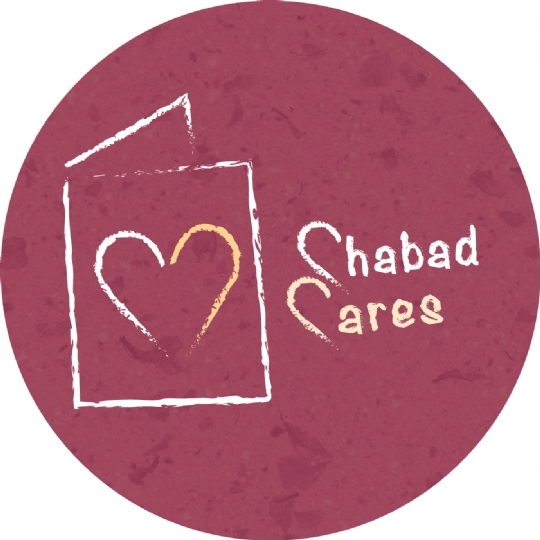 The Chabad Cares Project was launched in February 2014, with a vision that No Jew Should Feel Left Behind! 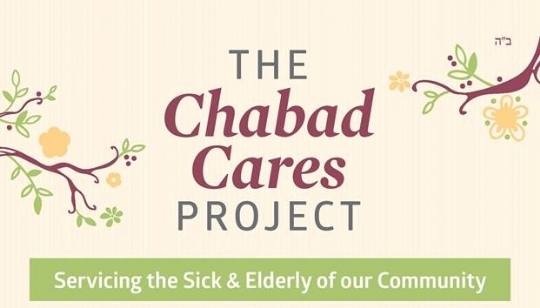 Rabbi Lazer & Rivky Hershkovich together with volunteers from Chabad Cares provide Jewish programs, classes, counseling, advocacy, holiday events, and religious observance at area hospitals, convalescent homes, & to the home bound. 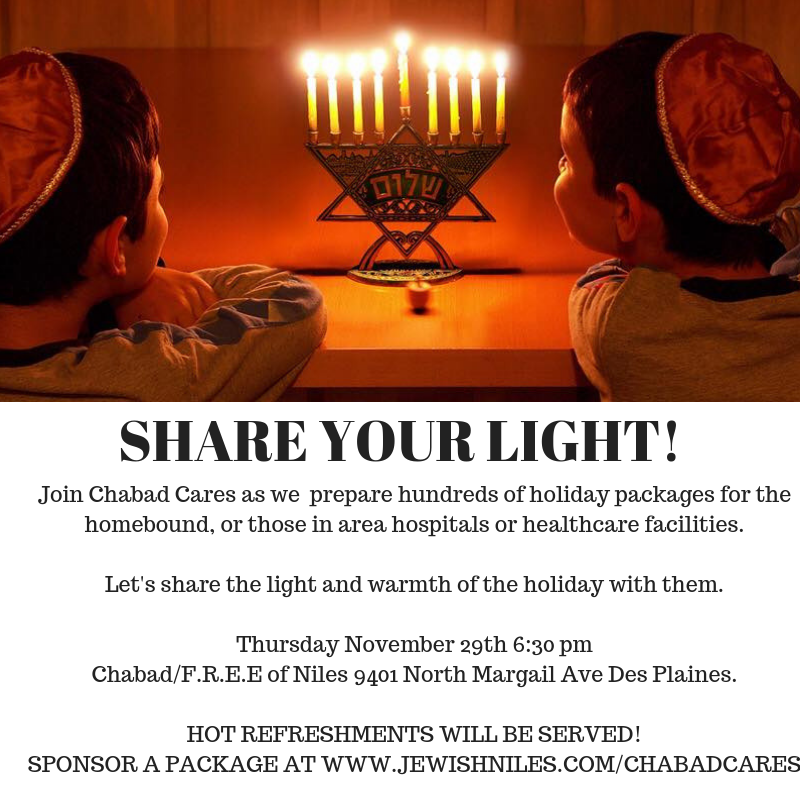 Before each Jewish Holiday we prepare & distribute special gifts & holiday guides to hundreds of senior citizens throughout the area whether they live independently or in a facility. 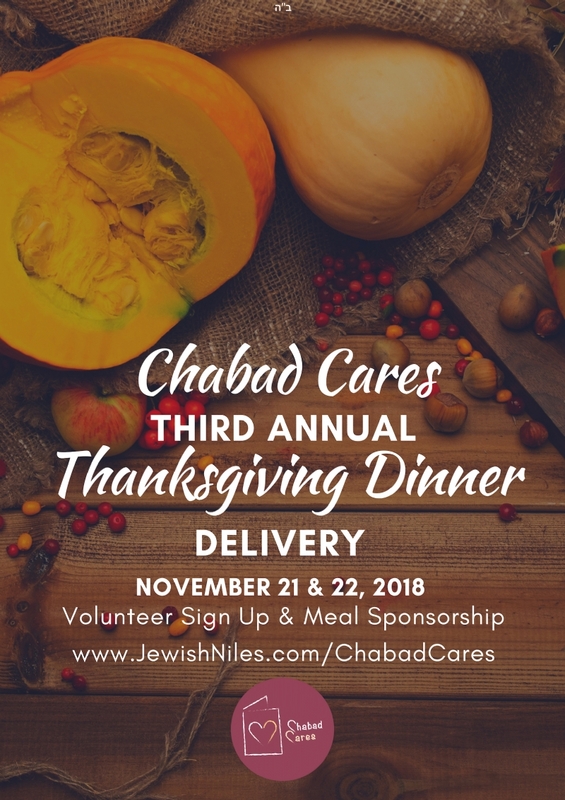 Because of our close proximity to Advocate Lutheran General Hospital & Presence Holy Family Medical Center, we are on call 24/7 to visit with Jewish patients and assist them and their families with anything they may need from bringing counsel & comfort to providing a homemade kosher meal. To volunteer please click here one of our staff will reach out to you shortly.